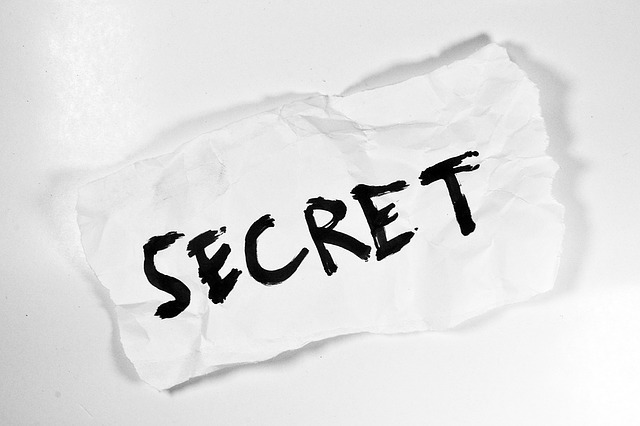 It might surprise you to know that something fairly simple – we might even say ‘overlooked’ – is essential to governance and good decision making. That thing is accurate minute taking. Taking effective minutes is a definite art, and ensuring they are used to drive good board process and decisions is a skill. It has been suggested recently, by the Financial Reporting Council among others, that the UK’s boards could benefit from better governance. With the average boardroom made up of people (largely men) with very similar experience and similar skillsets, it can be hard to get the diversity of views you need for rounded decisions. Boards of directors are designed to drive forward business strategy; to make choices on the direction of the organisation and to debate – and challenge where needed – proposals from the business. Get it right, and the business is run ethically, profitably and successfully. For this to work though, the process of discussion and decision-making needs to be efficient and honest. Robust debate, based on full and accurate information, helps to deliver choices that are informed and thought-through. We looked in our recent blog at how much debate you really want on your board – and how you can strike the right balance between dissent and accord. How can accurate minute-taking improve governance and decisions? So – how can you produce and share minutes that provide an accurate and useful record for your directors? Each organisation’s approach to minutes will vary, but there are some core standards that are common. How can automation help with accurate minutes? Automating your board information via an online portal can have huge benefits for accurate minute-taking. 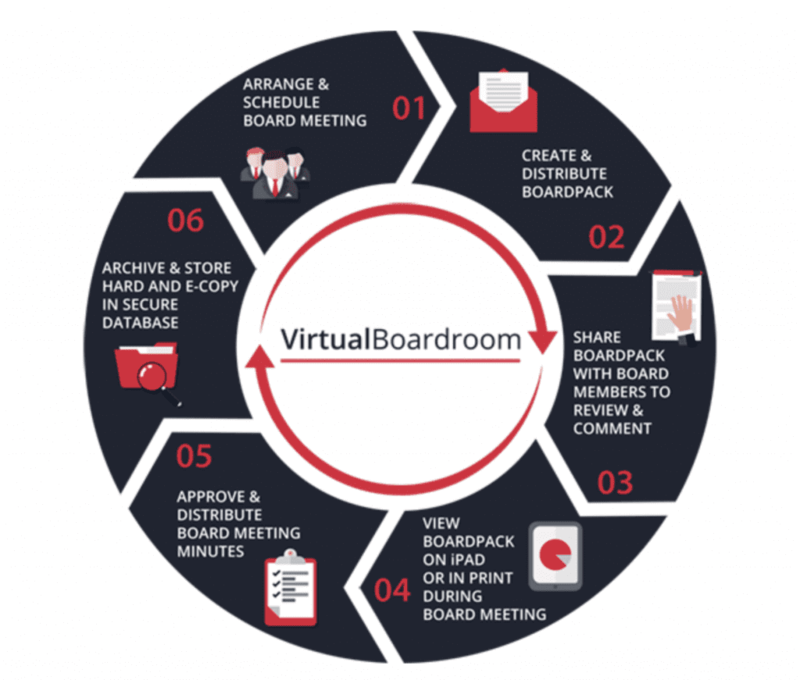 It streamlines your board communications. This doesn’t just make life easier for your administrators but gives directors easy access to secure papers and other relevant reference material. A good portal will enable board members to view archived papers and other key reference information on a single device. Publishing relevant corporate governance information and other key reference material – like past minutes – in a secure environment gives members access to all the information they need. All directors can work from the same up-to-date information, helping meetings to run smoothly. Annotation tools make it easy to mark-up current and archived board packs, minutes and other shared documents. After the meeting, minutes can be approved online; simultaneous reviewing saves valuable time. Once signed off, minutes are distributed electronically, speeding the process and ensuring secure dissemination of information on corporate decisions and actions. The resulting minutes help to improve governance via clear actions and accountability. Discussions and choices are recorded accurately, and stored online to create a compliant audit trail. They help with decision-making, providing a full and impartial record of the issues discussed and next steps. Storing them in a central library makes them easily accessible so progress can be measured. 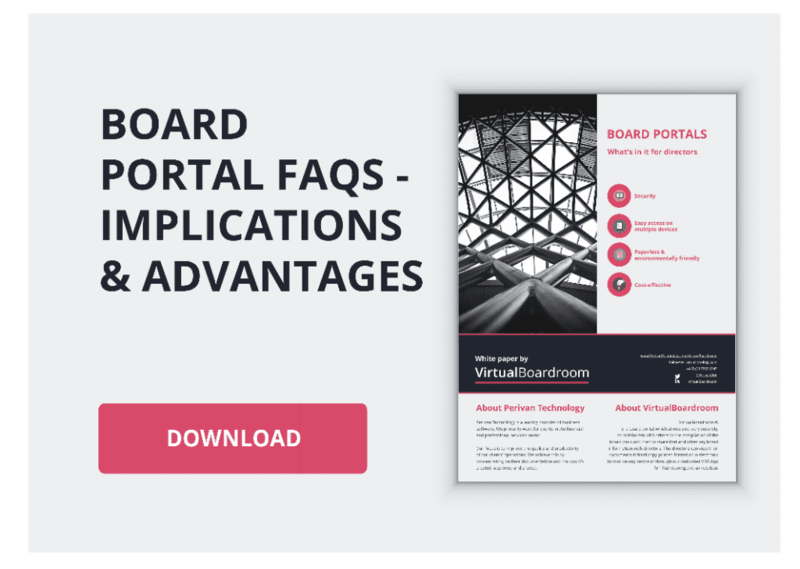 You can download a copy of our Board Portal FAQs document. It’s free and you can read a copy here. We offer a complete solution with a range of self-service, cost effective, Regulatory Compliance and Marketing products and solutions including workflow automationwhichare uniquely suited to supporting firms. Explore our full range today.